West Concord has grown into a hip hub of chock full of local flavor. This little village atmosphere offers everything from farm to table dining, boutique clothing and home resource stores to the long-standing gem of the West Concord 5 & 10. When my kids were young, we used to visit the West Concord 5 & 10 to find the most peculiar item possible. It has both incredibly practical and ridiculously silly items alike. In the video below owner, Maynard Forbes, shares a bit about the history and gives us an insight as to the current biggest toy trends. West Concord is the part of Concord found south of Route 2. Residential real estate varies from high end rentals to single-family homes. 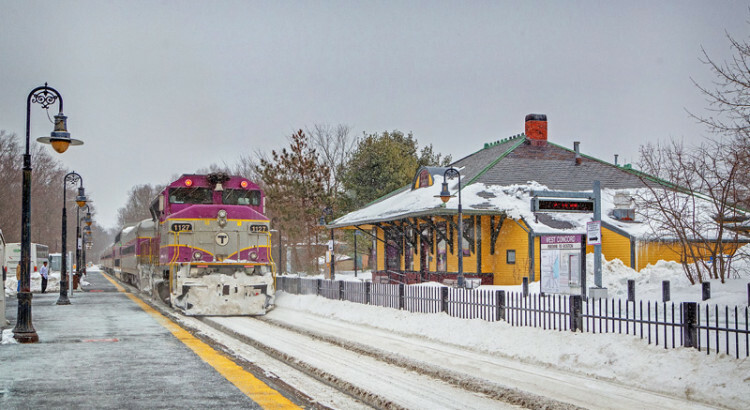 All the conveniences are here too–an MBTA stop, library, post office, fire station and of course even a Dunkin Donuts.